Do you have it in you to become a diving professional? then this is the first possible step! There is still a need for people who have a passion for diving and also want to share it with others. The SSI Dive Guide training is the first step in SSI's professional trajectory. After completing the course you can supervise certified divers. You help them to gain more experience in a safe and trusted environment. In addition, through the planning and conducting of dives you also gain more experience and trust. The Dive Guide program approaches training using practical application, background information and flexibility. The goal is to create well-prepared, versatile and well-deployed Dive Professionals. SSI Dive Guides can lead and guide certified divers. In addition, after completing the Snorkeling Instructor program, a Dive Guide can teach Snorkeling and issue certifications. As mentioned, the SSI Dive Guide training is the first step on the Dive-professional ladder of SSI. During the training you will be trained to become a good, versatile dive instructor who is versatile. The course consists of several modules and after completing the program it is easy to move on to the following courses. When you finish the Science of Diving specialty, for example, you are already SSI Divemaster! In addition, it is possible to work on a boat or a resort. You can start directly at our diving school in Almere, you do not have to wait for a "mandatory" course date, diving is our "work" we dive almost every day and not just once a week, indicate when you want to start and we will do our utmost to meet your expectations and in the meantime you can start with the dive theory well organized anyway ?! Duration of the course: depending on the progress of the student. 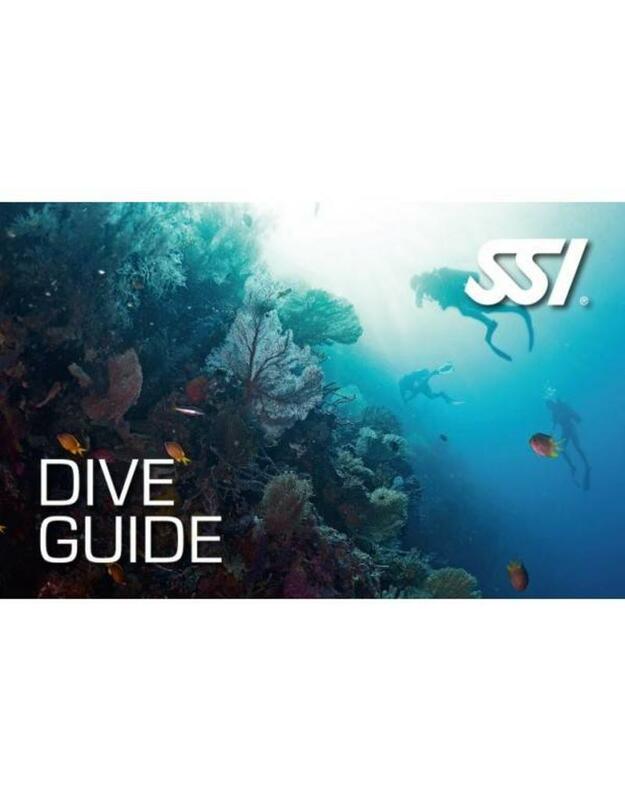 The SSI Diveguide course can be followed at our diving school in Vinkeveen and Almere 7 days a week between 09:00 and 23:00 h. Call or email us directly to record your date or book directly online and we will contact you. to make an appointment when it suits you! Diving equipment: During the SSI Diveguide course you use Your own diving equipment or You can rent the necessary diving equipment with us!